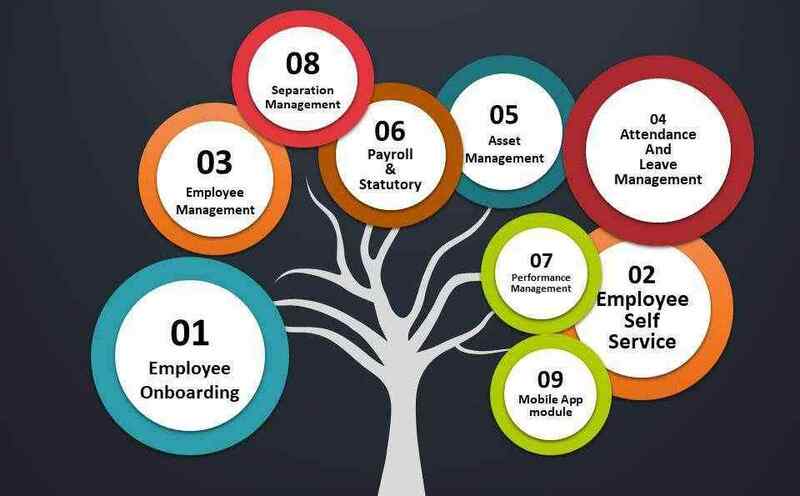 The online HR management platform has been developed by Intero Software LLP, the associate company of Intero Solutions Pvt. Ltd, one of the leading business process outsourcing pioneers in the country. Whether you’re a startup or an established enterprise, AddettoHR can perform key staff activities such as application processing, recruiting, transfers, Payroll & benefits, performance reviews, vacation accrual, and relocation documents. It is extremely easy to deploy, use, flexible, scalable, and most importantly value-centric. Just install and get going. Save time, effort, money and space by automating your HR functions in a smart fashion. 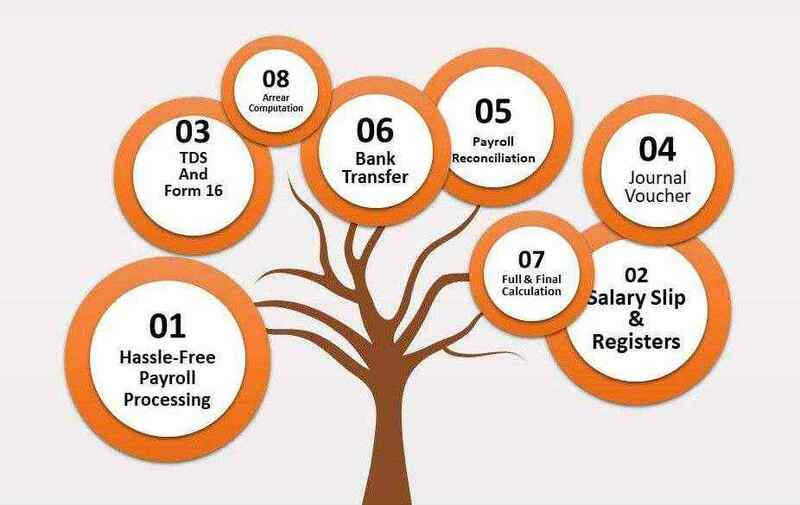 Here is your one-stop solution to all your payroll related needs. Now manage it accurately, professionally and promptly!Say bid adieu to payday headaches with Intero Payroll Outsourcing Solutions. Staying refreshed with rapidly changing payroll legislation can be a big challenge, but you don’t have to go that way.Whether you are a service provider or manufacturer, we make your payroll processing easy and stress-free. All our teams provide you with exceptional, personal payroll processing services. Over the past few years, compliance with labour and industrial laws has gained more prominence among businesses of all sizes. 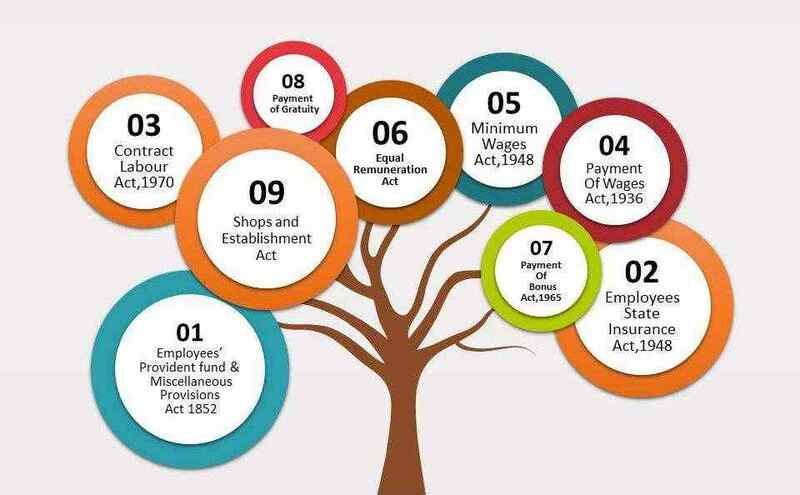 The reason why this has become very important is due to the fact that the law distinguishes primary employer as the one who is responsible in case the contractor flops to comply. On risk management aspect, this is extremely important considering the legal implications and reputational risks attached with non-compliance. Intero is an expert in reviewing the Labour Laws compliances in your organization in order to provide greater assurance to your management and the HR function that risks associated with non-compliance of these laws are prevented or mitigated properly.